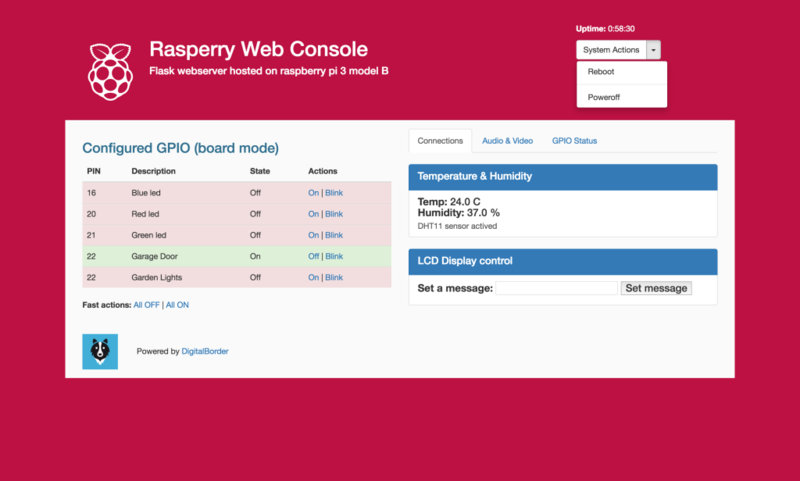 This is a my personal project for control my raspberry from web. 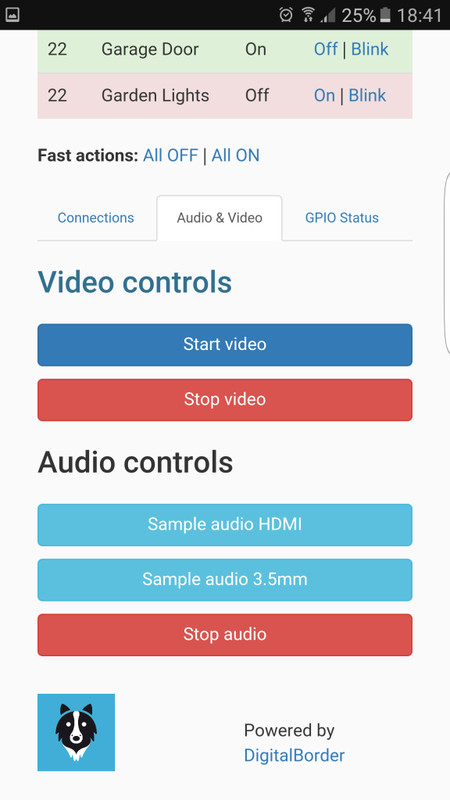 This project is very easy to install. You can setup it in 2 minutes! Easy HTML5 Bootstrap template for add what you want! 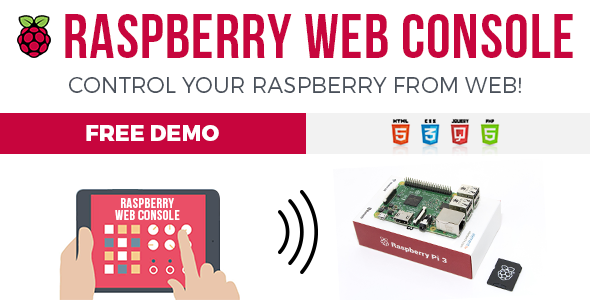 The webserver is built in python and you can launch at startup automatically. The web interface is built in HTML5, Bootstrap, CSS, responsive ready. Why I built this project? I realized this project for some room escape, and if you want to use this project in a room escape it is really recommended because it is very useful. 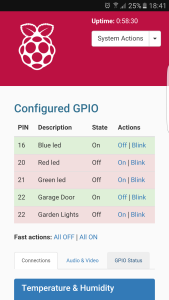 But you can use this for control your home, weather station and more…!